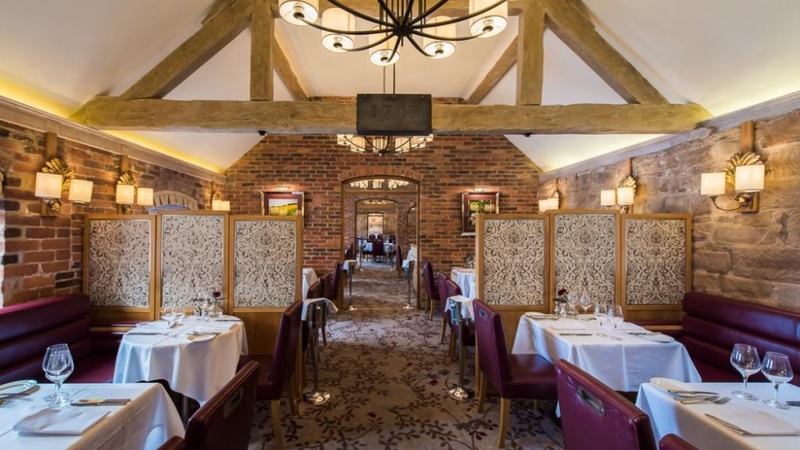 The Dovecote Restaurant at Morley Hayes has been fully refurbished following a brief from the client to enhance the entrance area, bar, restaurant and seating areas. The design works included a complete re-design of the bar area to create serving points from two sides whilst maintaining the intimate feel. The highly detailed bar design is complimented with modern, yet subtle light fittings. 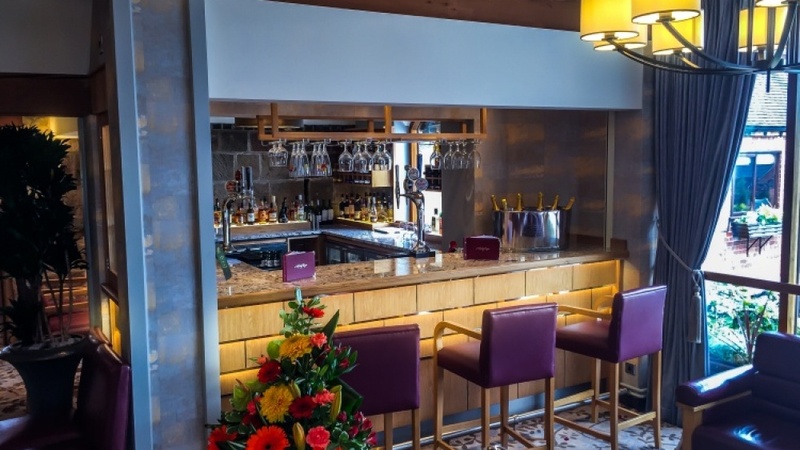 By opening the bar up and adding additional windows into the space, the guests can enjoy natural daylight and impressive views over the golf course and the Derbyshire countryside. 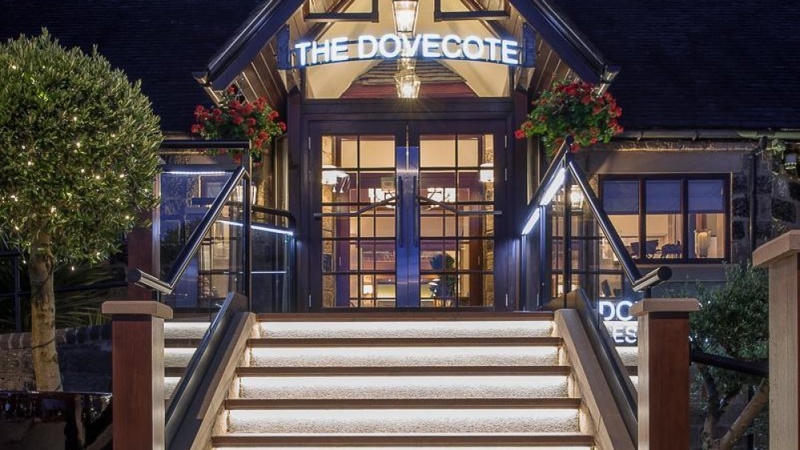 The entrance to the restaurant has also been enhanced, adding new illuminated signage, granite steps and a glass and black iron balustrade to provide a prestigious sense of arrival.